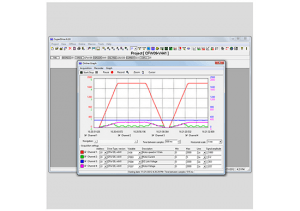 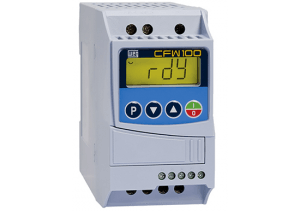 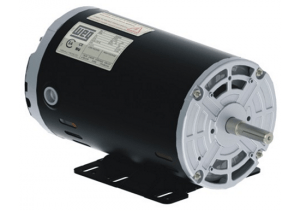 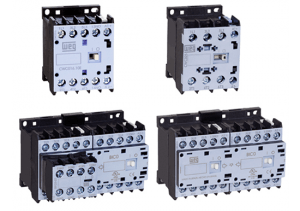 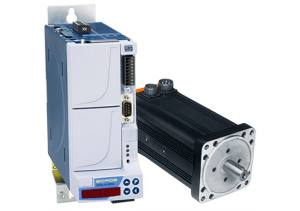 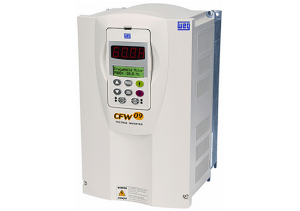 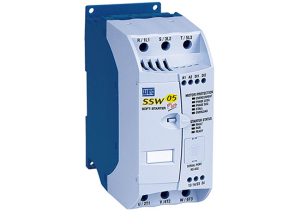 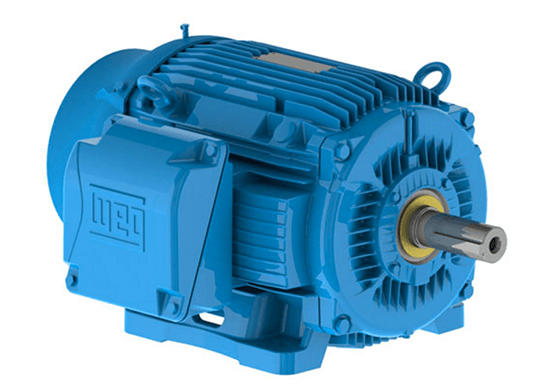 WEG IEEE 841 Motors and Solutions - Allied Automation, Inc.
WEG’s W22 NEMA Premium motors meet or exceed all NEMA Premium® requirements for energy efficiency. 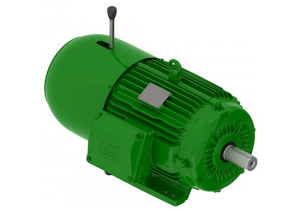 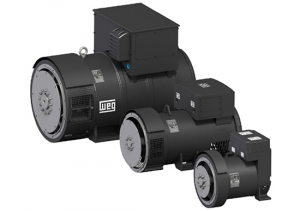 WEG's W22 NEMA Premium motors meet or exceed all NEMA Premium® requirements for energy efficiency. 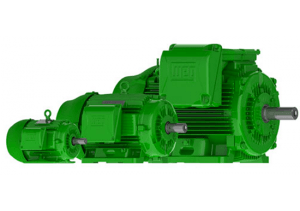 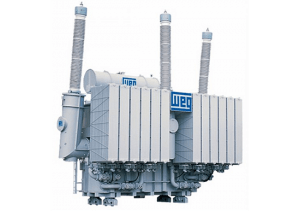 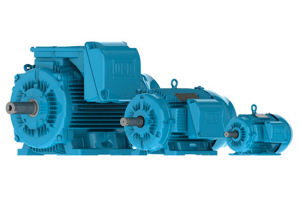 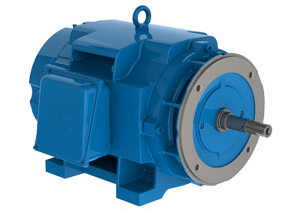 These WEG IEEE 841 W22 NEMA Premium Efficiency Mill and Chemical Duty Motors are specially suited for Pulp and Paper Mills, Petrochemical, Steel Mills and applications requiring Severe Duty long life motors.